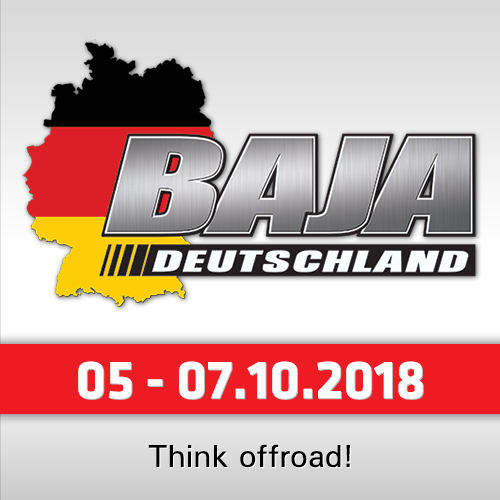 After 10 years of organization, the Polish "Baja Carpathia", second round of the Polish Rallyraid Championship and Rally Car Cup which was announced for the last weekend of April, will not take place in 2018, as the organizer "Automobilklub Rzeszowski" announced. The rally was held for years in the Stalowowolskie region near the Ukraine and supported by the local authorities and communities. After last year´s edition it was not possible to use this region anymore due to efforts to revitalize this area, develop green and create new recreational space. A new area, which was promised for 2018, was finally not confirmed by the authorities. 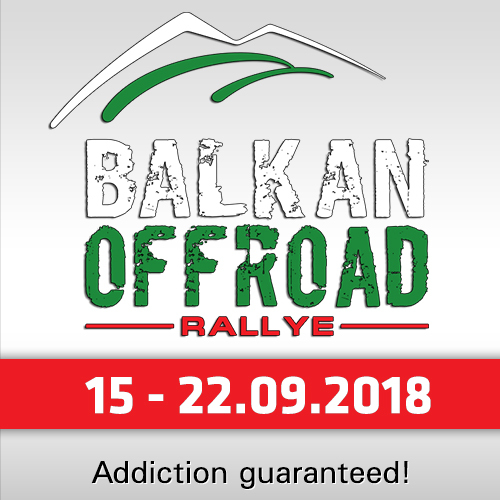 "After 10 years of organizing this flagship event of the Automobilklub Rzeszowski, with enormous effort, support from local authorities and local communities, this year we were unable to obtain the necessary consents to host the rally," the organizers told. 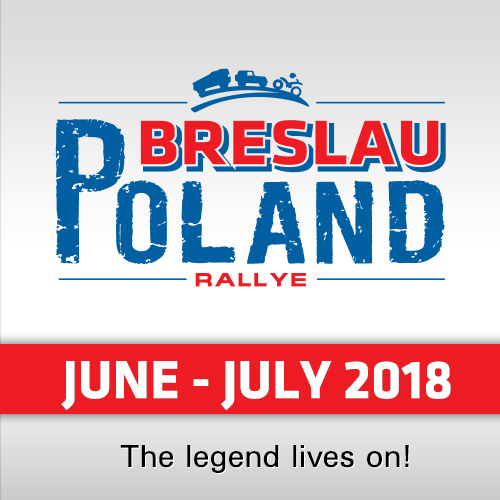 "We hope, however, that it will be organized again in the future - although we know from experience that the organization of off-road rallies in Poland is and will be increasingly difficult, and perhaps even impossible in the near future."